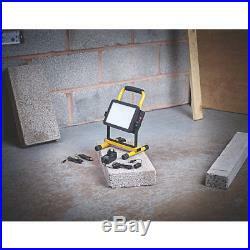 Rechargeable site light for easy manoeuvering. 3 Hours Run Time. W x D x H: 283 x 254 x 331mm. Life length: 15,000hrs. 1.5m Cable Supplied. 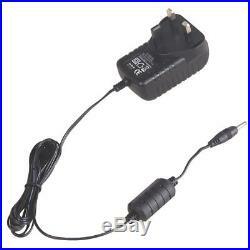 Site light, 24V BS adaptor and car charger. 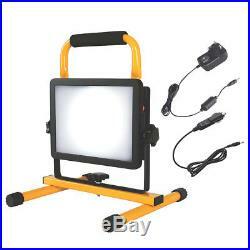 The item "DIALL LED RECHARGEABLE SITE WORK LIGHT 30W 18.5V Construction Site Floodlight" is in sale since Saturday, November 25, 2017. 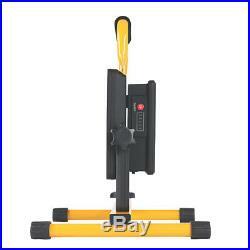 This item is in the category "Business, Office & Industrial\Industrial Tools\Other Industrial Tools". 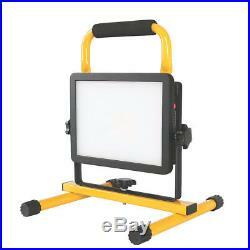 The seller is "miroslazygmun0" and is located in Ramsey Mereside, Cambridgeshire. 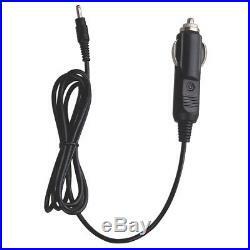 This item can be shipped to United Kingdom, Austria, Belgium, Bulgaria, Croatia, Cyprus, Czech republic, Denmark, Estonia, Finland, France, Germany, Greece, Hungary, Ireland, Italy, Latvia, Lithuania, Luxembourg, Malta, Netherlands, Poland, Portugal, Romania, Slovakia, Slovenia, Spain, Sweden, Australia, United States, Canada, Brazil, Japan, China, Israel, Hong Kong, Norway, Indonesia, Malaysia, Mexico, Singapore, South Korea, Switzerland, Taiwan, Thailand, Chile.